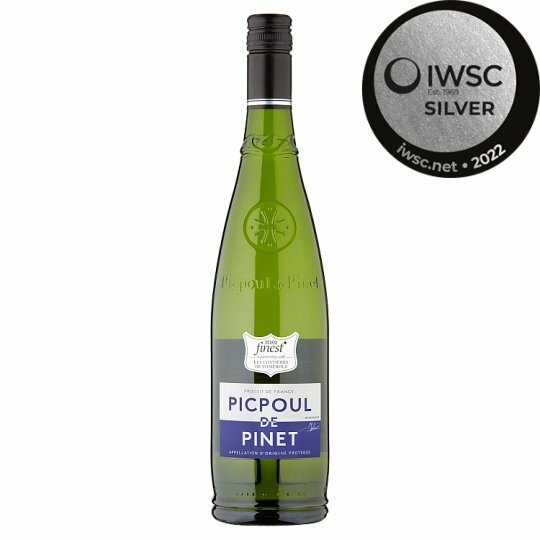 This light, crisp wine is grown around the Bassin de Thau, an ideal location as locals say Picpoul vines need to have their heads in the wind and their feet in the sea. With citrus and lime flavours this refreshing white is best enjoyed with oysters and seafood. Store in a cool, dark place. Best enjoyed within 1 year of purchase. Grown around the Bassin de Thau, an ideal location as locals say Picpoul vines need to "have their heads in the wind and their feet in the sea". Founded in 1932, the co-operative currently has around 350 members with a quality approach at its centre. The vineyard benefits from a Mediterranean climate tempered by maritime influences, and extends between Garrigue and Etang de Thau, in sunny terraces called Costières, hence the name "Costières de Pomérols"
Over the last 25 years, the fortunes of Languedoc-Rousillon have been transformed largely due to the introduction of the Vin de Pays classification in 1979. This exciting region continues to see a flow of investment from the Bordelais and others, which has enabled the evolution of the qualitative pyramid to continue. Store in a cool, dark place. Best enjoyed within 1 year of purchase.